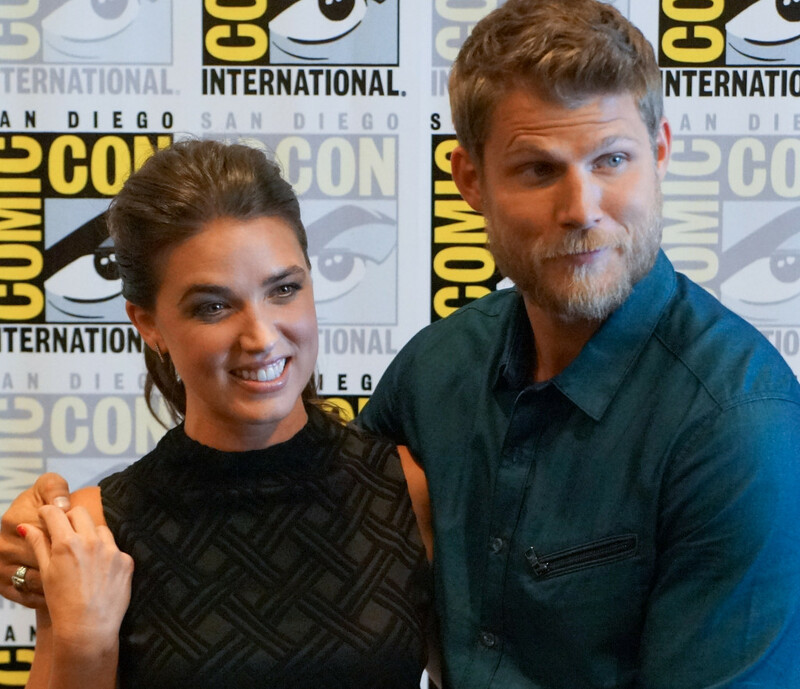 At Comic-Con 2015, OHSOGRAY talked with the expectant parents on TNT’s The Last Ship, Travis Van Winkle (“Lt. Danny Green”) and Marissa Neitling (“Lt. Kara Foster”) on what we can expect to see in the second half of season 2. The Last Ship airs Sundays at 9/8c on TNT.